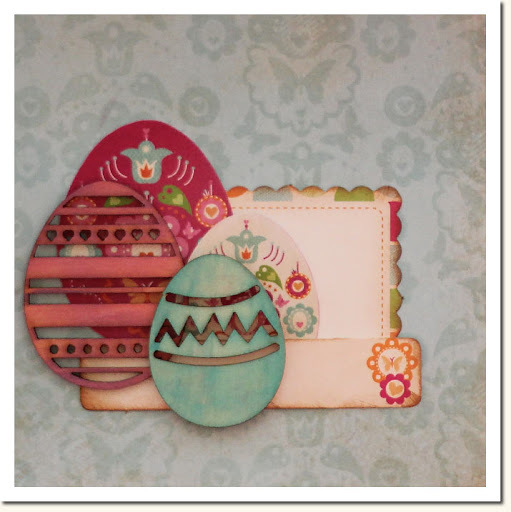 MOMA - SWEETER WITH SUGAR: Kaisercraft Bunny Blog Hop! It´s my turn and this is the very last hop for you, dear readers! But first, please note that the clue that you got at Vickis blog should have been the world AND, not "a". I´m sure you have already seen these fun and fabulous prizes you could win, just by following along. There's $200 worth of goodies up for grabs in the form of Kaiser's four recent collections - Bubblegum Hills, Nan's Favourites, Lullaby and Chanteuse!! Who wouldn't want all of that sent as "happy" mail, just for playing along in this little blog hop! Now then, for the clue.... Somewhere in this post *wink, wink*... There's a word you need to find. Tomorrow you should head over to Kaisercrafts blog to get the last words and when you got them you will have to e-mail your sentence to competitions(at)kaisercraft(dot)com(dot)au before 7am on the 18th of April (AEST). Too easy! Don't forget to go here to see the terms and conditions for winning this prize. Oooooh love Kaiser craft papers and love your project. Last but certainly not least. Love how you've used the bubblegum Hills collection Monika! Your Easter Eggs look great! Looking through your blog the work you do is AMAZING!!!!! Adorable! I just love all of the eggs that I am seeing. Your easter eggs look lovely. I love the bright colours. Happy Easter. I love the colours you used, they work together well. Oh i love how you have inked up these eggs! totally joy! Your card is amazing! Love the staining on the wooden eggs. Hi everyone - please note that if you've come from Vicki's blog her word is incorrect - it should read 'AND'. Really enjoyed the bunny hop. Clever ladies! Loved all the bright colours in your work. Thanks, now it makes sense. I'm loving the blog hop! This bunny hop has been so much fun. Love the wash on your egg elements. Thanks for explaining the 'and' -my sentence fell apart for a bit there! the work on the hop has been so beautiful and inspiring! Gorgeous Easter Project!! The Blog Hop has been a lot of fun!!! So lovely! I am a bit of a fan of those gorgeous wooden Easter eggs! I love what you did with the wooden easter eggs on your page. They look great. Beautiful project! I love how your wooden eggs look with the stain/ink on them!!! I need to find some of those! Thanks for the beautiful inspiration, this hop has been so much fun! Thanks for clearing up the typo. :) I love that lamp shade from the previous post. Your work is lovely! Just love you Princess jewellery drawers, must get working on one for my PRINCESS! beautiful MOnika. Loved all the ideas along the way... lots of very talented girls with lots of wonderful ideas. Thanks for sharing with us all. I love the wooden eggs. So pretty! Love the eggs! Thanks for a chance to win! I love your LO and those easter eggs are just gorgeous! I love the wooden eggs, they look very nice in colour!! thanks for the last clue!! yay ive had so much fun! love your blog had a quick looksy at ur creations. Love your project! Like Ramona said...thanks for the clear-up...I was getting a bit confused. Thanks for the chance to win also! wow...your project is really great !! I love the eggs ! What a cute project! I have really enjoyed this hop! thanks so much! I've loved the hop this week, thanks for getting me in the mood for Easter and I love your project. Those eggs are to die for! I love your project, it's so soft and pretty!!! Very cute. 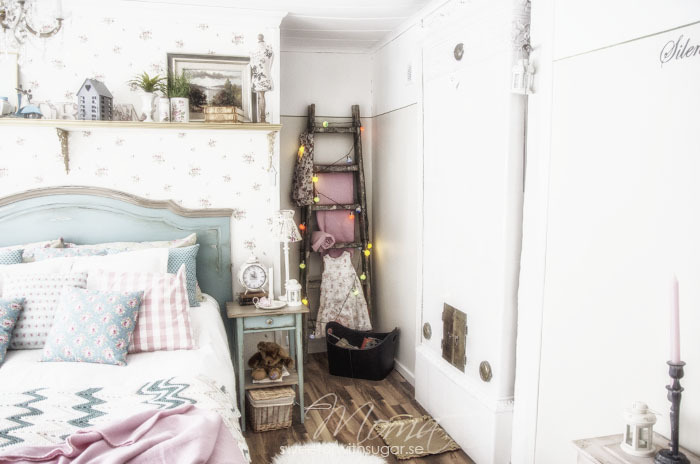 The wooden easter egg is such a great embellishment. hehe i was looking at it trying to figure out what word would come next! !beautiful work as usual, i love everything you do. It's been a great blog hop and I have loved all the awesome Easter inspiration including your lovely project! Love the card but I love all your pictures on your blog the best... wish I could take pics like that! A bit on the late side but still wanted to tell you I really like your project! WInner of the Kaisercraft blog hop price!